A group of 5pax and below gets a small basket (5pcs.) and group of 6pax or more gets a big basket (10 pcs.) and available for dine-in only. 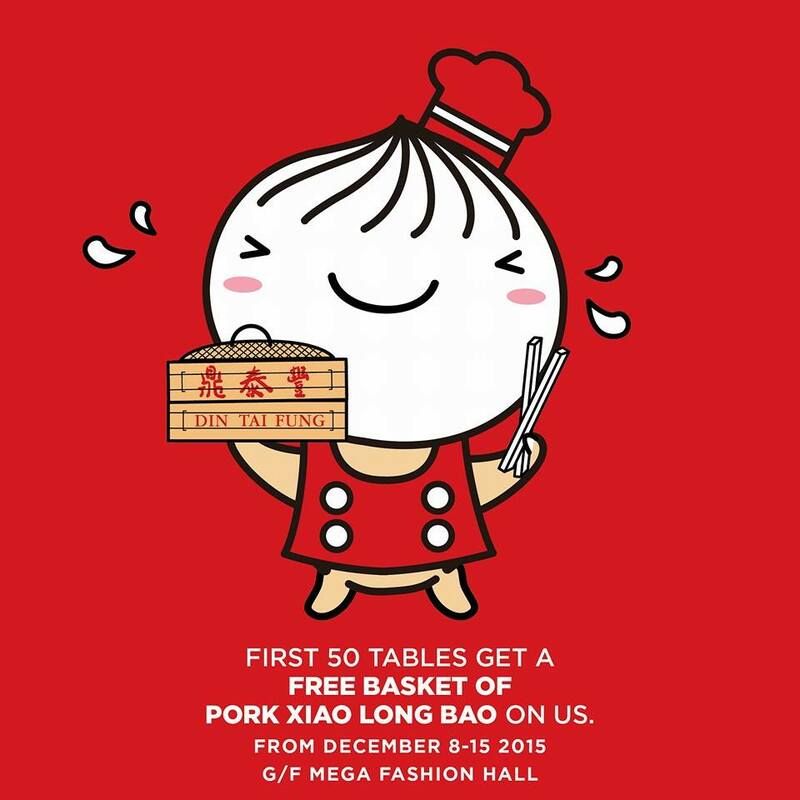 Be one of the first to taste DTF's Xiao Long Bao in Manila and get to know why they are one of the world's most sought after dish. Visit Din Tai Fung at the Ground Floor of the Mega Fashion Hall, SM Megamall today!